CAST: Daniel Day-Lewis, Tommy Lee Jones, Sally Field, David Strathairn, James Spader, John Hawkes, Joseph Gordon-Levitt, Lee Pace, David Costabile, Gulliver McGrath, Hal Holbrook, Joseph Cross, Michael Stuhlbarg, Jared Harris, Tim Blake Nelson, Gloria Reuben. SYNOPSIS: With the American Civil War reaching its inevitable conclusion, President Abraham Lincoln (Day-Lewis) races against time to abolish slavery before the Southern States attempt to quash his efforts. 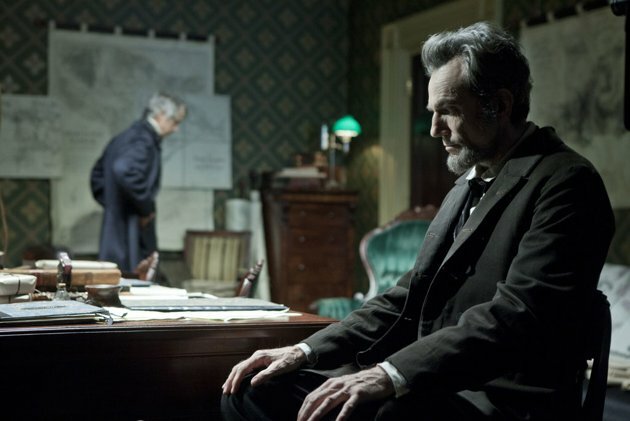 Though an early peace would save lives, Lincoln must decide whether to free the country’s slaves or end the war. Ahh, finally. Something a little more refreshing. 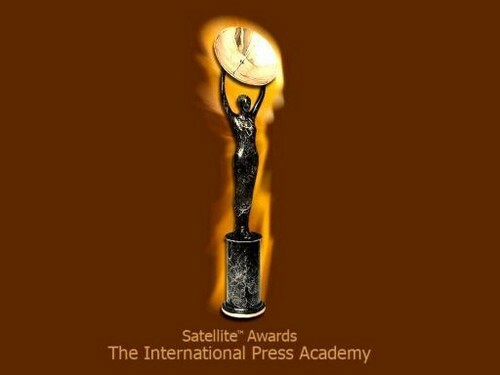 David O. Russell’s Silver Linings Playbook leads the nominations, with Sarah Polley’s Take This Waltz also a big Detroit favourite. There’s a lot to look at here, with a good dollop of nominations for The Impossible and The Perks Of Being A Wallflower, as well as the ever-deserving Matthew McConaughey once again in the mix.